Fellow Macbot and talented illustrator Mike Clelland has started a blog inspired by Mac that is a spectacular image collection of women in tubes. I just found it through this post from io9 which is already over a year old, so I’m painfully behind in mentioning it. Le sigh. But if you need a women-in-tubes fix, head on over to Tubular Women! Thanks for keeping the tradition alive, Mike! Something interesting has happened over the course of the last few weeks that I thought you Macbots might want to know about. 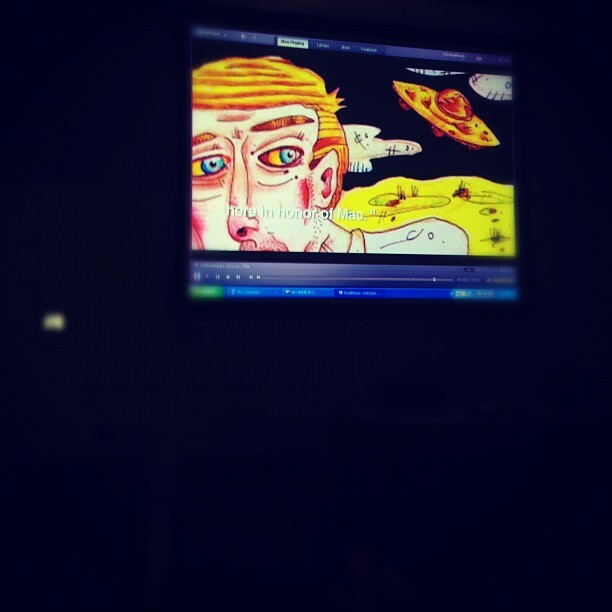 Some of you may know that I do some teaching in the undergraduate Education program at the university I attend. Specifically, I assist training new teachers to teach high school Philosophy. From time to time, we have guest speakers visit our class and talk about various aspects of high school philosophy, from classroom management to marking schemes to favourite lesson activities. A couple weeks ago, our guest speaker was a current high school Philosophy teacher who came with handouts for our class of articles he’d used with great success in his own classroom that he claimed sparked a lot of discussion and that his students particularly loved. Imagine my surprise when one of those handouts was the NYT article on Mac Tonnies! Our guest speaker had no idea Mac was a friend of mine, or that I had been interviewed for that very article. We talked about it a bit after class, and I learned that Mac’s story has spread quite a bit further than I ever imagined! The guest teacher explained to me that Mac’s story raised a number of issues that students loved discussing. In particular, it could be used to discuss all sorts of metaphysical issues such as the nature of life and the nature of reality, as well as more concrete topics such as the nature of friendship and legal/privacy issues. Initially, it was hard talking about Mac in such an objective way, but the more I spoke with this teacher, the more amazed I was that the tragedy of losing him, which had been so painful, was actually being turned into a learning experience for others, and a force for good! In this way, I feel that all of us Macbots who share in this story are actually pretty lucky. But there’s more! In a follow-up email, I learned that a link to Mac’s NYT article is going to be included in the Metaphysics chapter of the upcoming high school Philosophy textbook. This means that high school students across Ontario (where I live, fyi) will have a chance to read and reflect on Mac! I’m so thrilled! This experience of the last two weeks was overwhelming, and really made me think about how Mac’s (and all of ours’) story has actually had quite a philosophical impact on many people. High school philosophy classes aren’t the only ones discussing the philosophical impact of Mac’s story. 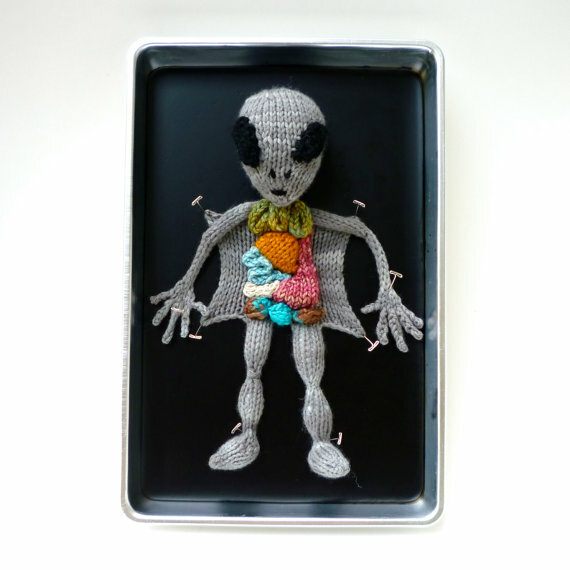 As you may remember, Siok Siok Tan featured this story in her film, Twittamentary. This film documents the impact Twitter has had on people and has been shared around the world, and even this week has multiple viewings at SXSW (one sold out show underway as I type, and another upcoming viewing on the 13th, get your ticket!!). The film asks, how has Twitter changed your life? It takes only a small extra step to turn this into a philosophical reflection by asking, what does Twitter make you see differently? I know for myself, it has made me see friendship differently, not only through my friendship with Mac, but also from all of you with whom I have emailed, texted, and tweeted with over the years. Maybe in the future, I will post a longer reflection on Mac’s impact on my own philosophy, but for now, I just wanted to share this very amazing, very exciting news! Hoping all you lovely Macbots enjoy a safe and happy holiday, wherever you are! 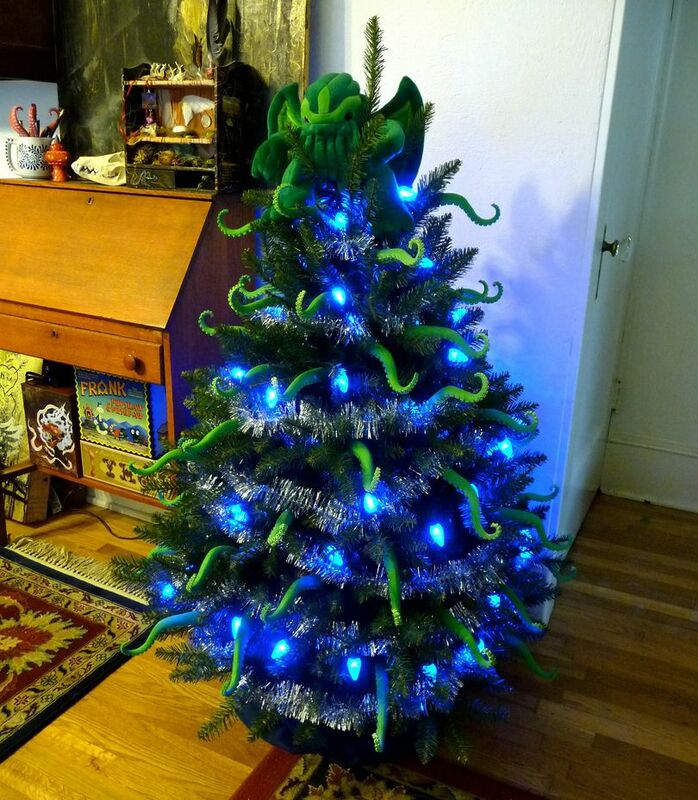 Thanks to Dave Asprey for pointing me to the Cthulhu Christmas, which you can see more of here! By Emily Stoneking, available on Etsy here. Been thinking about Mac a lot this week. I wonder if it has something to do with summer being halfway through, and his birthday coming up again…. Specifically, I have been remembering how easily Mac made me laugh. This was spurred by @katesherrod referring to his post “Gloriously Stark Moscow Apartment” in a tweet last week. I can’t imagine I’m alone in thinking Mac was one of the funniest people I’d ever met. So, it would be really great to hear from some of his friends and readers who keep returning to this site. What things did Mac say, do, or post that was hilarious to you? So if you have time, leave a comment with a link to any of your favourite Post-Human Blues posts. I think this is an awesome way to remember Mac! I found this post on Twitter a couple of weeks ago, and thought of Mac instantly! I could hardly believe he hadn’t posted something about these monuments on PHB already! 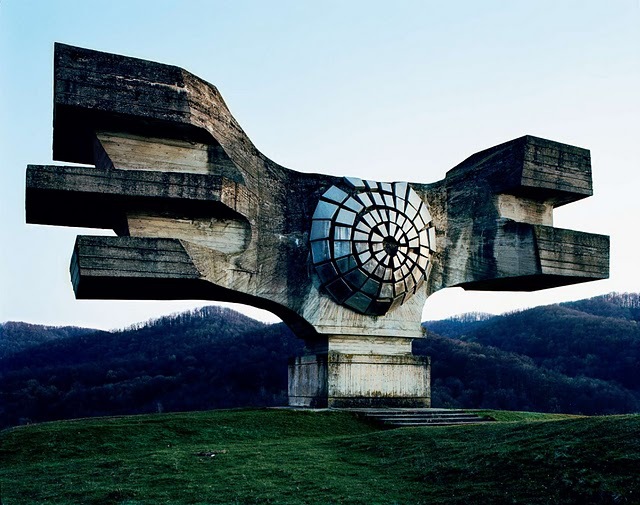 Back in the 60’s and 70’s, massive structures were built to commemorate the sites of WWII battles and where concentration camps once stood in former Yugoslavia. Originally representing the strength of the Social Republic, these monuments were all but abandoned in the 1990’s. Between 2006 and 2009, a photographer named Kempanaers made a tour of these sites, guided by a 1975 map of the memorials. The staggering scope and beauty of these monuments are seriously other-worldly. Read the article and view all 25 breath-taking images here.